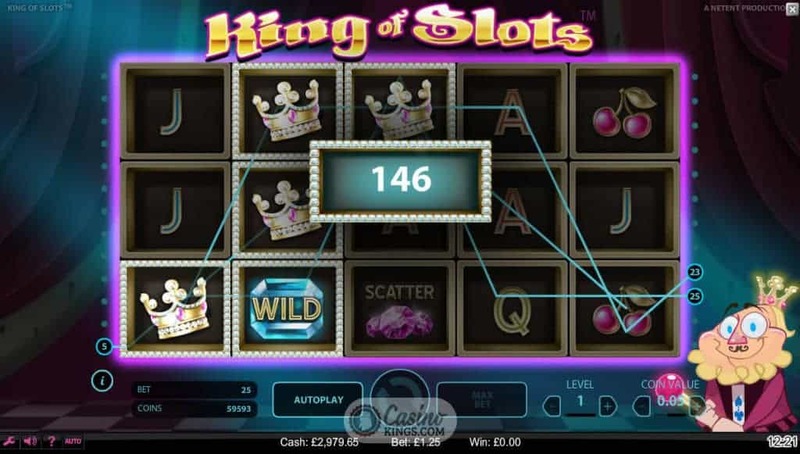 A King Of Slots title from the Kings of Slot makers, Net Entertainment. These guys know how to push our slot buttons. And in this online slot they don all their regal finery to deliver a title that will have us glad that we are led by such generous monarchs. 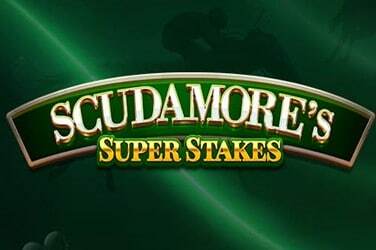 With five reels, 25 paylines and Sticky Win Bonuses this is one royal court we’ll be happy to sit in on. 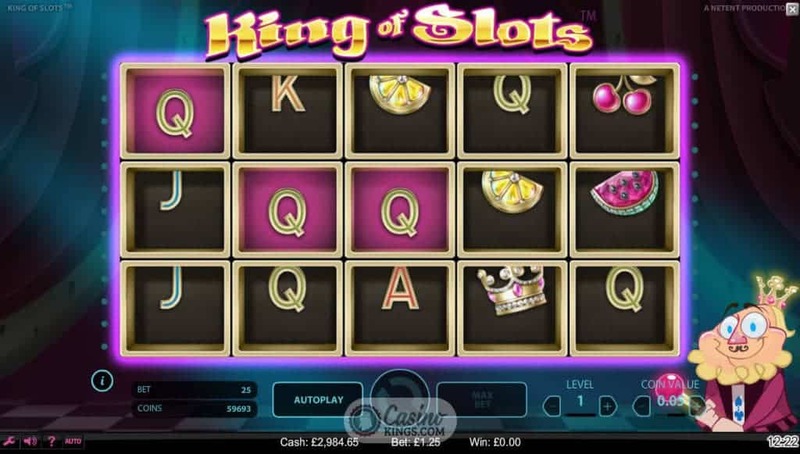 The King in question in King Of Slots is both modern and progressive, though he is most definitely sedate. He stands beside the reel case imploring us intently with his royal eyes, and though he occasionally blinks he doesn’t so much as move a muscle when we score any big wins across the game’s 25 paylines. Maybe it’s his money that we’re winning. That said, the reel case is designed nicely with a modern pinky, purply neon edge, making us fearful of what the King’s bed chambers are like. The symbols are similarly coloured, with succulent-looking fruits and our King’s crown paying out the high values while 10s through Aces make up the numbers. We do have a Wild symbol, the Wild Jewel symbol, which substitutes for all the other symbols and proves in very handy during the Sticky Win feature. The Sticky Win feature is a wonderful game-play touch in which any winning combination is held – or stuck – for further re-spins. If more winning symbols or combinations appear, these symbols are also stuck for another spin, and so on until no more winning symbols arrive. Here we are at the mercy of the King’s court, but the potential for continuous spins for any winning symbol combination mean that there are plenty of opportunities to build a royal balance of our own. 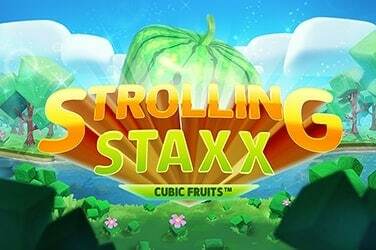 Not only does King of Slots boast a base game winning feature with decent score potential, but it also has a dedicated Free Spins bonus feature. 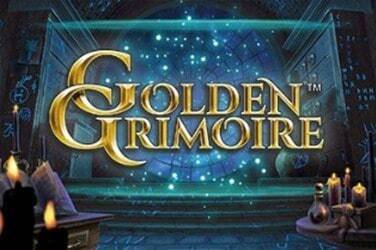 We trigger the Free Spins round when we land five or more Scattered Jewels symbols. 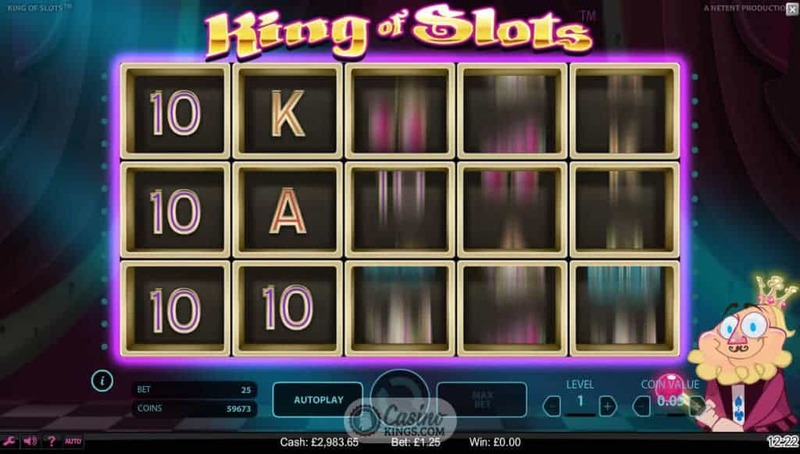 This seems like a lot – normally three Scatters will do the trick – but NetEnt have changed their Scatter system for King of Slots. Here, five Scatters will grant us 10 free spins, with 6, 7, 8 or 9 or more launching 15, 20, 25 and 30 free spins respectively. 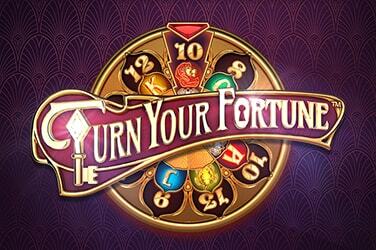 And just for an extra special royal bonus, the King awards us a 3x multiplier for all free spins. Well, a regal party needs a bit of excess to make it worthwhile. 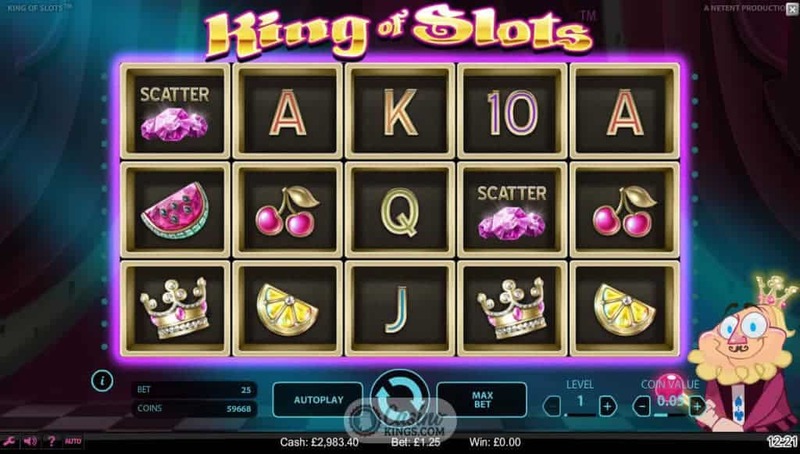 The winning potential in the King of Slots base game, thanks to the King’s Sticky Wins feature, mean that every spin is both fresh and royal. The bonuses also have plenty to offer, which more than makes up for the kings apparent lack of enthusiasm. All the more for us then, my liege!